Want to know which type of shoes never go out of style and will match everything in your wardrobe from jeans to dresses from day to night, from party to meeting? Read on to find out and get inspired. I think you can never go wrong with a pair of lace up/tie up heels or sandals this summer because it looks great with everything! You gotta be careful, you might get some crazy tan lines but overall they are literally the best in the summer and I have around 5 pairs stacked up already and summer hasn't even begun! These are Public Desire. A pair of flat shoes is a must have in your wadrobe. Even if you never wear them. In the summer I went out partying one night. I knew I won't get home till the morning so I needed a pair of shoes that I could change into and would fit in my bag. And guess what? I didn't have any ballerina flats! So I bought a pair before meeting my friends. Later in the night my friends heel snapped so I gave her the ballerinas and I even forgot about it until now, like 8 months later!!! haha Flat shoes are life savers and these Flattered ones are amazing because they have sheepskin inside! Perfect for any weather really. 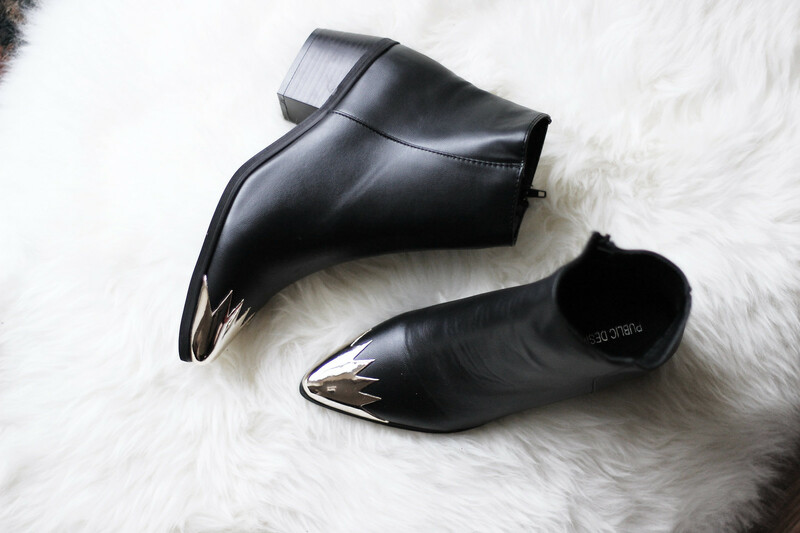 I am sure you would all agree a pair of Chelsea booties are a must. You can wear them with jeans in the winter and dresses and shorts in the summer so they get used quite often. These are Public Desire but there are so many beautiful shoes in the market right now, I've dropped three choices below. You can never go wrong with a pair of black boots, I have a few pairs but this winter I bought two pairs which were not black and so glad I did! They matched almost everything. 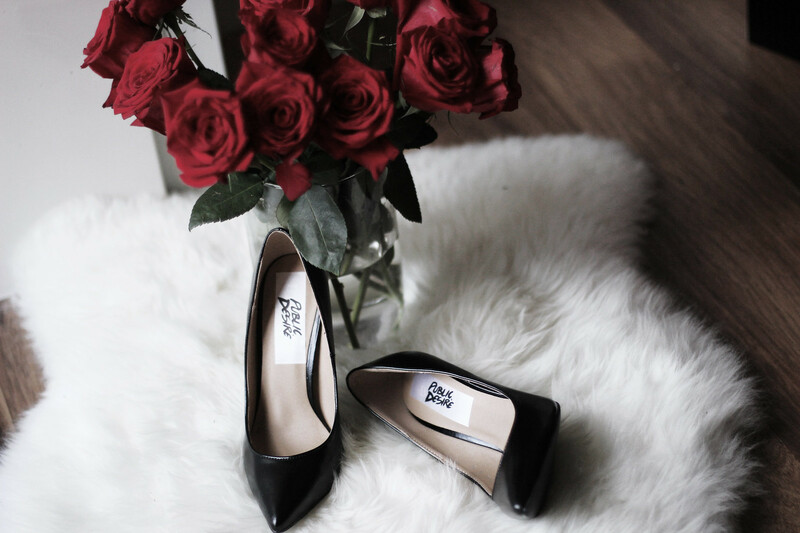 Last pair of shoes you should own is a pair of black court heels. These are great for interviews, meetings and similar occasions. Plus they will suit everything you put on, I promise. Try not to go too high because pointy flats are quite painful after a while since they don't have any sort of platform so your foot is bent really badly the whole time. Just a tip! These are also Public Desire.